We are a Tampa Wordpress developer company that can provide you the best services for your WordPress site. 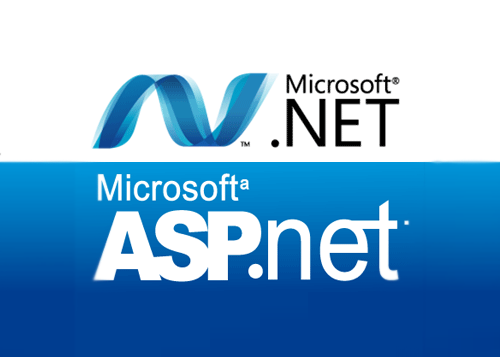 If you are in need of .net developers, we are a Microsoft Partner Company and our team has successfully planned and completed projects using only the most modern Microsoft tools and technologies. Apan Software has a talented resource pool of developers, technical specialists and architects proficient on the entire Microsoft stack. Apan Software has Extensive project experience on implementing the best recommended pattern and practices of architecting, design and development approaches.